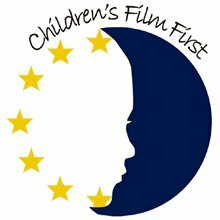 The Children’s Film First Conference was a Europe-wide conference for everyone who works with children to educate and inspire them about film. Who attended: Education professionals at venues and cinemas, film festivals, education projects, teachers working with film, distributors, producers. The Children’s Film First Conference was an ECFA project (European’s Children Film Association). The Children’s Film First Conference was organised and managed by The Children’s Media Conference, on behalf of ECFA.